If you’re managing commercial space for several businesses, you understand that each business comes with its own set of circumstances. You may need a building to accommodate a new restaurant and requires comfortable space for customer seating and a kitchen. Or you might need a commercial office environment with a clear-span interior space for cubicles, conference rooms, and a call center. No matter your needs, a commercial steel building kit is an ideal solution. Working with General Steel is a collaborative process that ensures that your final product reflects your specific needs. The process starts with a two-way conversation between you and our experienced team. 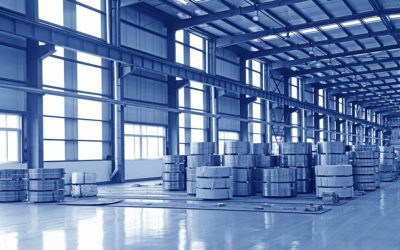 We want to know exactly how you will be using your commercial metal building, how it will fit on your property, and your ideas for interior and exterior design, among other factors. We then research the location of the building to ensure that it’s equipped to withstand the wind and snow loads of your area. Once we get an idea of what building kit best suits your project, we work with you to add customization options, including a wide variety of doors, windows, and exterior color schemes. The ease of steel construction allows us to modify layouts and add further customizations without breaking your budget. From design to construction, we provide the materials and expertise to transform a building kit into an attractive and highly functional commercial space. 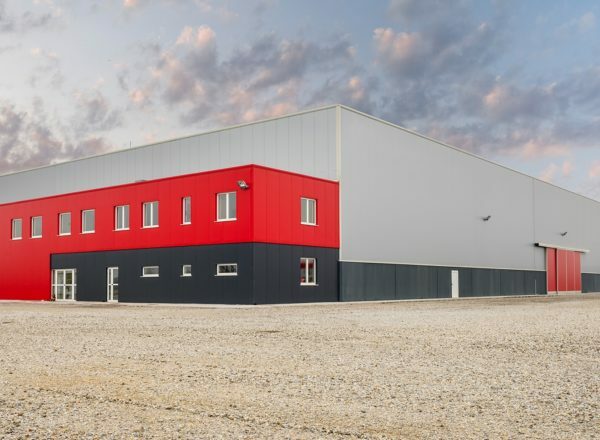 Steel is renowned for its strength, but one of the primary benefits of purchasing a steel building for your commerical space is its versatility. Our building kits are designed according to use, which means we are able to modify floor layouts as well as include customization options that reflect precisely how your building will be used. 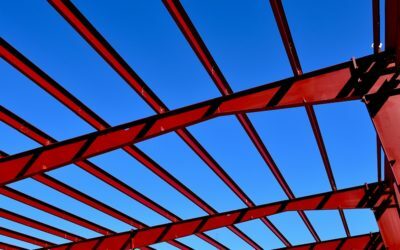 Another major advantage in selecting steel for your commercial building is the quick and easy construction. Steel commercial building kits come ready to be erected with simple, DIY-friendly bolt-together construction. This not only allows you to save up to 50% on time and material costs over traditional building materials like wood and stone, it also allows you to get your business up and running as soon as possible. There are three factors that affect the cost of your building: intended use, the price of steel, and customizations.